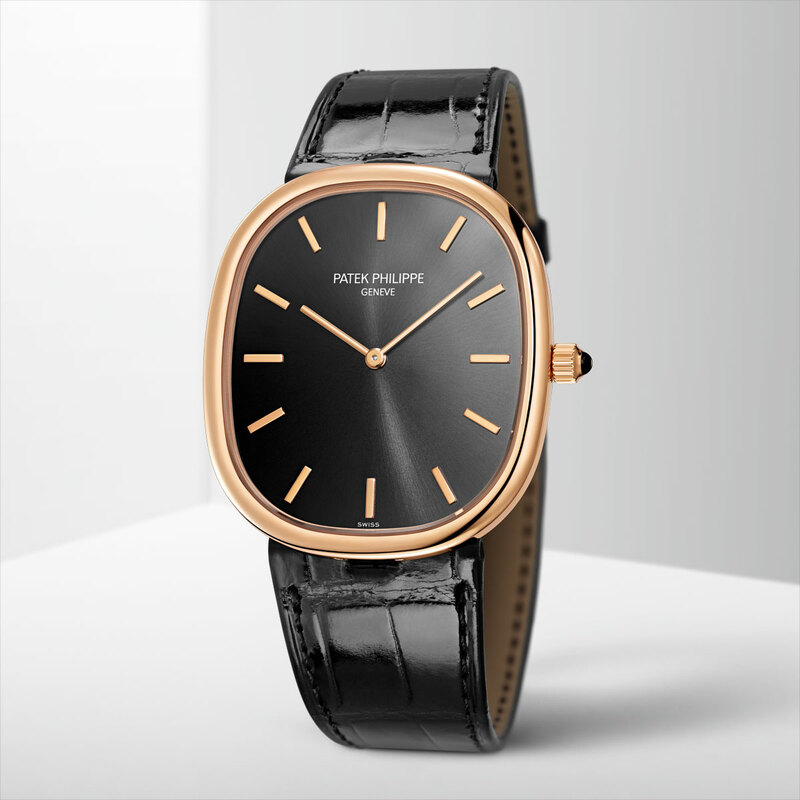 After the Calatrava that was introduced in 1932, the Golden Ellipse is the second oldest watch in the Patek Philippe collection. It was launched in 1968 and since then, its elliptical case – a cross between a circle and a rectangle – established itself as a symbol of elegance. 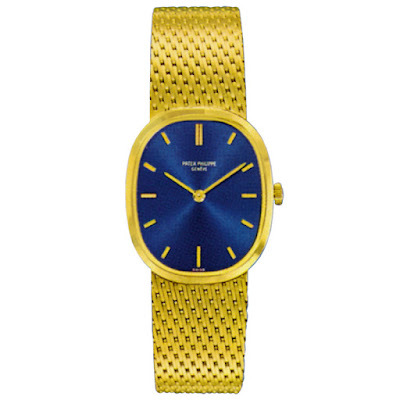 The first version featured a shimmering blue dial framed by a yellow gold case whose proportions were inspired by the “golden section” (the so-called divine proportion based on the ratio of 1 : 1.6181...). Over the years, Patek Philippe create hundreds of versions of this iconic model, including haute joaillerie versions for ladies. The famous ellipse design was even adopted for accessories such as cuff links, rings, and lighters. To celebrate the 50th anniversary of the model, Patek Philippe added two new versions to its Golden Ellipse collection. The first is the Golden Ellipse Reference 5738R-001, a jumbo version in rose gold with a black dial that follows the “grande-taille” size (34 x 39.5 mm) launched in 2008 to celebrate the 40th anniversary of the Golden Ellipse. The warm tones of the polished rose gold well harmonises with the ebony black sunburst dial adorned with applied hour markers and cheveu hands, also in rose gold. 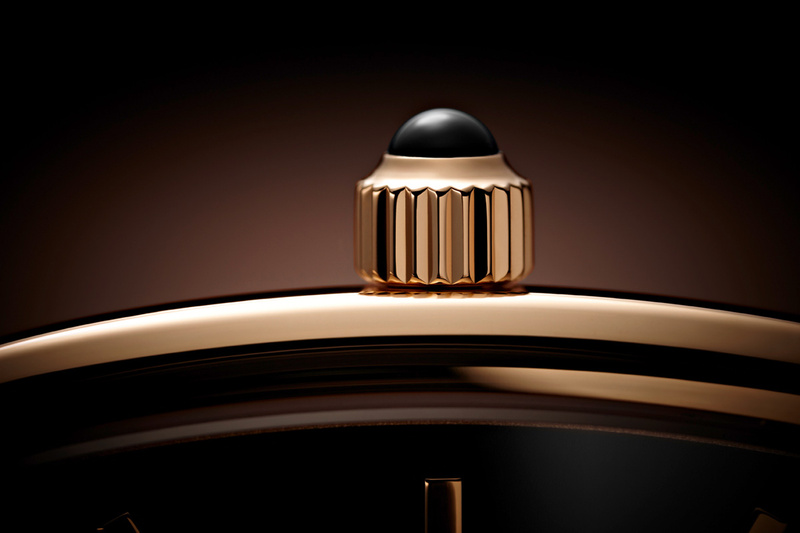 The crown is set with an onyx cabochon with the same colour as the black enamel dial. 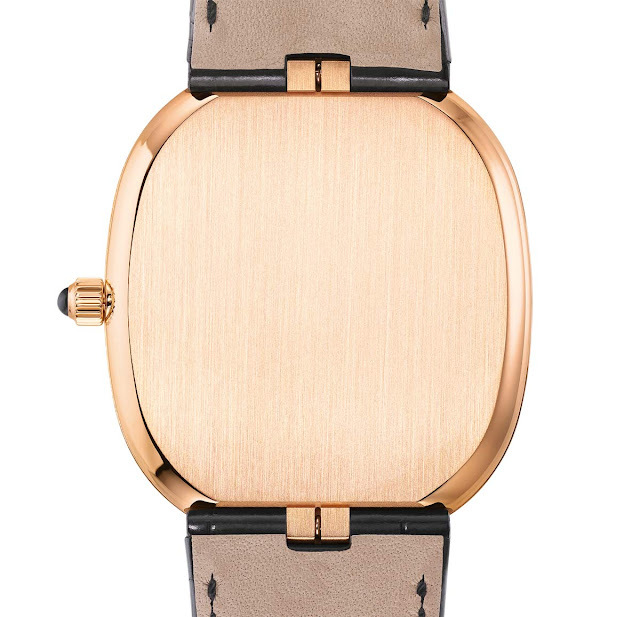 The case is just 5.9 mm-thick thanks to the ultra-thin self-winding Calibre 240 which is equipped with a 22K gold minirotor to limit the height of the movement to 2.53 mm. 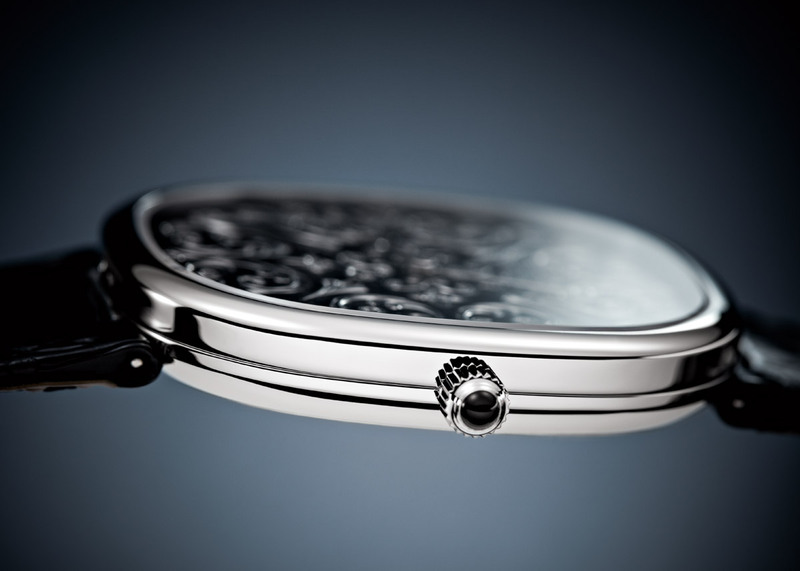 Beating at a frequency of 3 Hz (21,600 vibrations per hour), this movement has an autonomy of 48 hours. 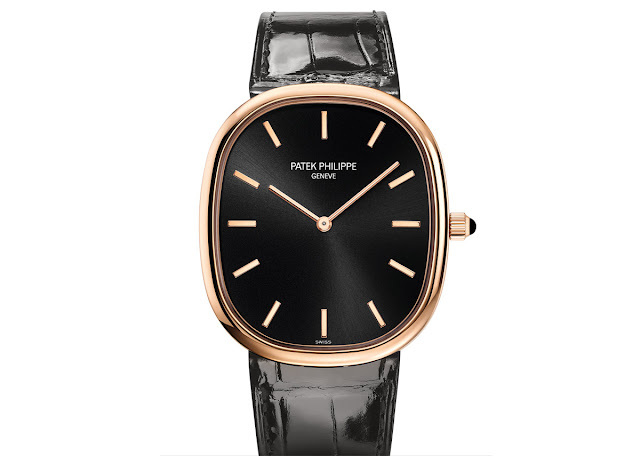 Completed by a shiny black alligator leather strap with square scales secured by a prong buckle in rose gold, the Patek Philippe Golden Ellipse Ref. 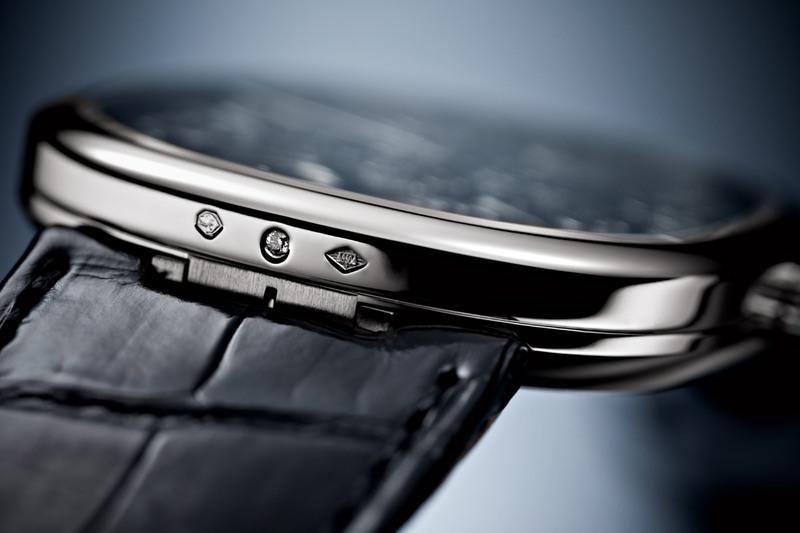 5738R-001 has a price of Euro 28,450. 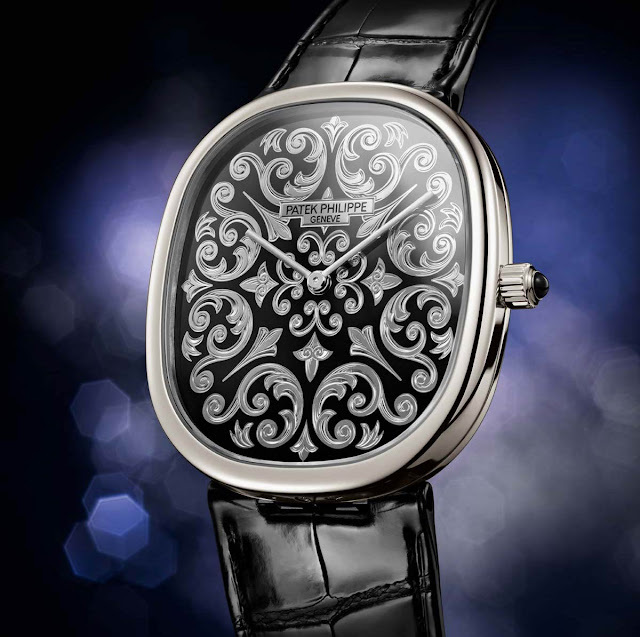 The second model, the Golden Ellipse Reference 5738/50P-001, is a 100-piece limited edition crafted from platinum and characterized by a black enamel dial decorated by a volute pattern manually engraved in the white-gold plate, a decoration which requires many hours of work by a master engraver. 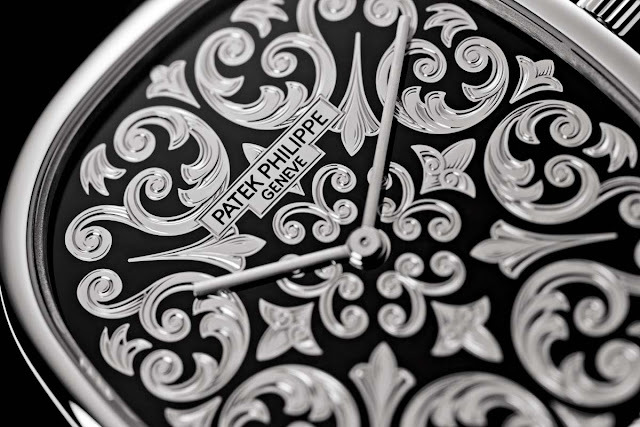 The centre features a motif reminiscent of the Calatrava cross, Patek Philippe’s logo. 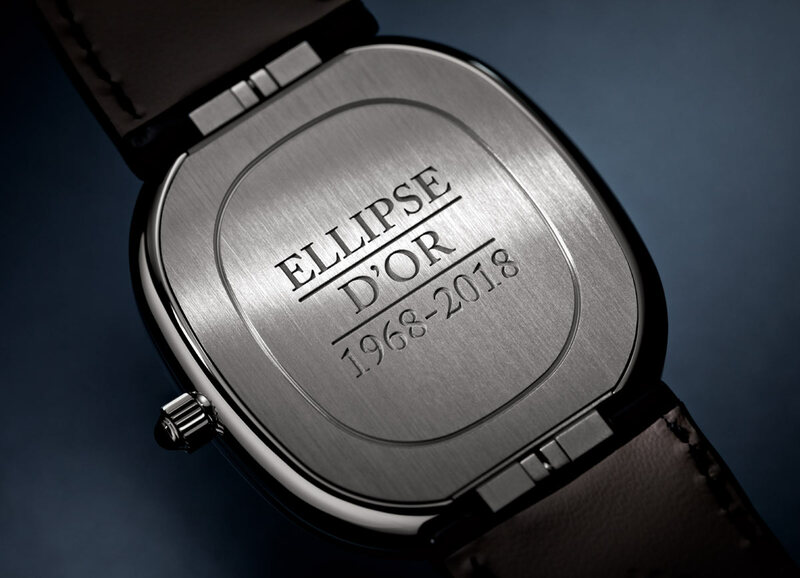 The case back in solid platinum is decorated with the commemorative engraving “Ellipse d’Or 1968–2018”. As all Patek Philippe platinum watches, the Ref. 5738/50P-001 features a diamond set in the caseband at 6 o'clock. 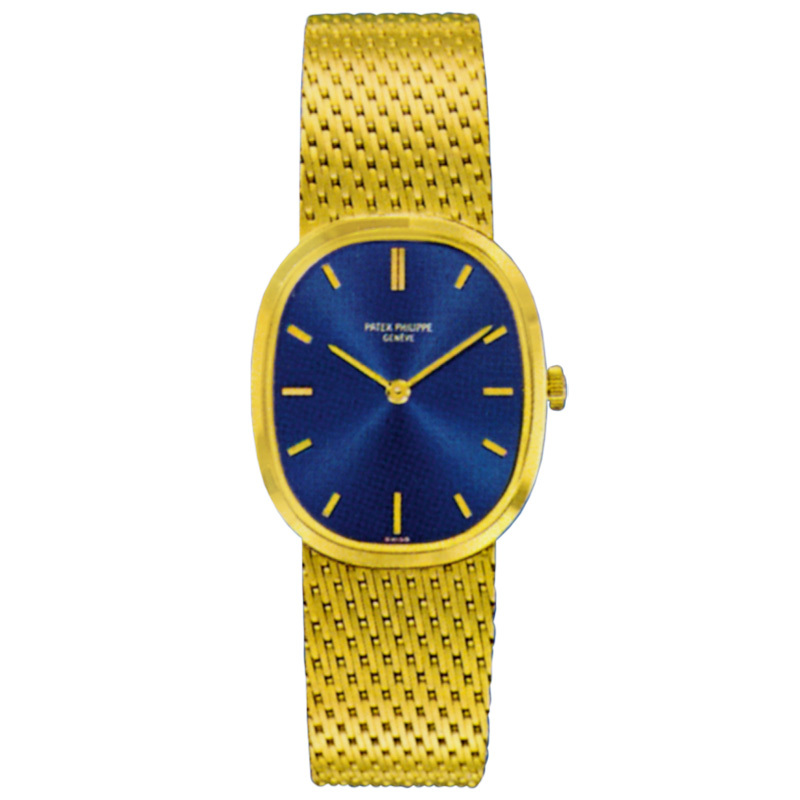 Patek Philippe Golden Ellipse Ref. 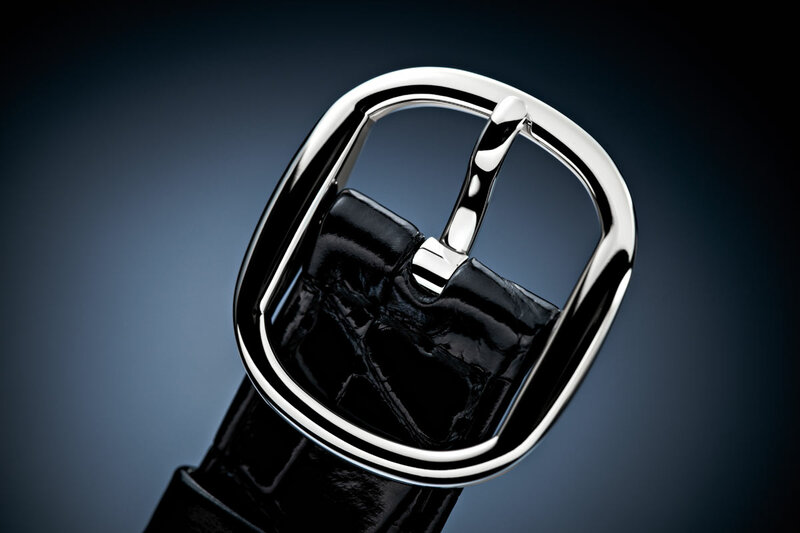 5738R-001 and Ref. 5738/50P-001. 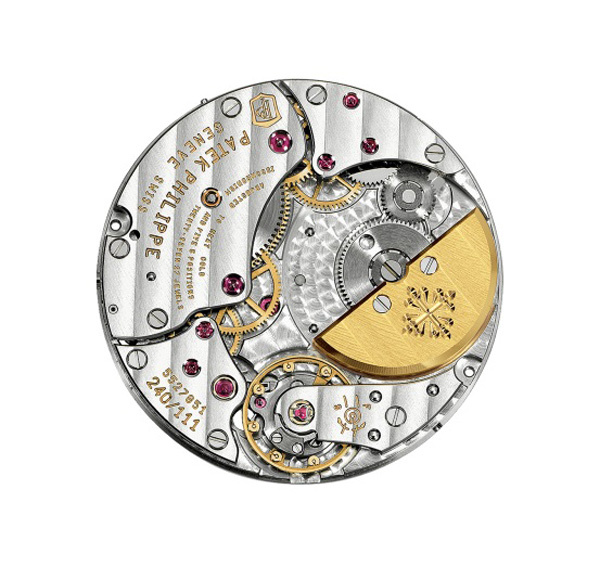 To celebrate the 50th anniversary of the model, Patek Philippe added two new versions to its Golden Ellipse collection. 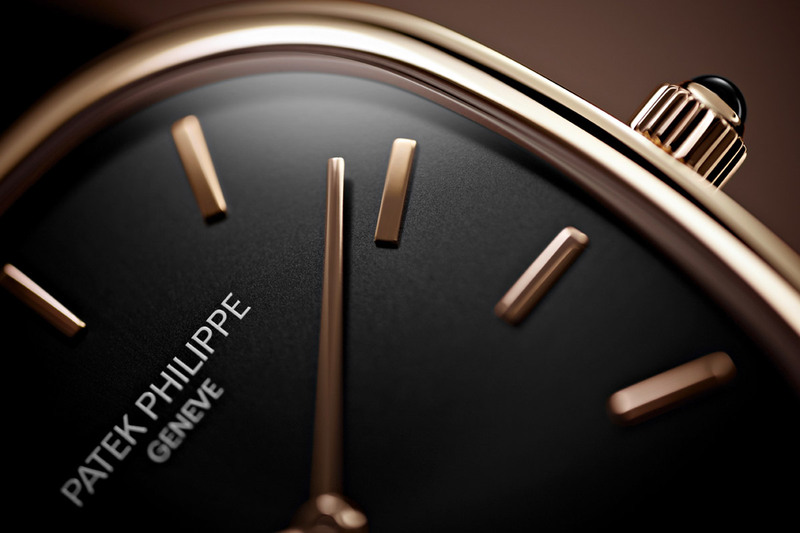 The first is the Golden Ellipse Reference 5738R-001, a jumbo version in rose gold with a black dial that follows the “grande-taille” size. 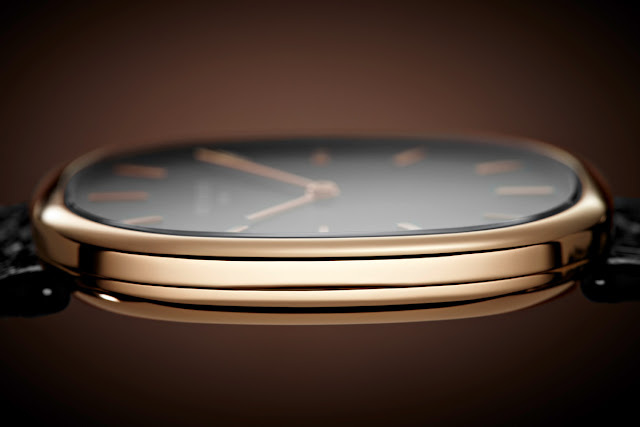 The Patek Philippe Golden Ellipse Ref. 5738R-001 has a price of Euro 28,450. 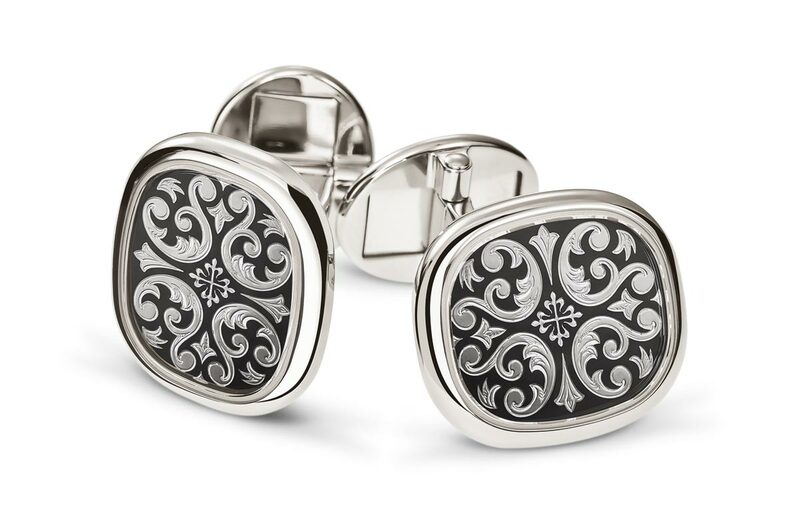 The second model, the Golden Ellipse Reference 5738/50P-001, is a limited edition of 100 pieces crafted from platinum and characterized by a black enamel dial decorated by the volute pattern manually engraved in the 18K white-gold plate.